Looks like the OSGeo Jobs email list is needing some help. As of today, still only one job is being offered - surely there are more out there that people should be made aware of?! I already posted about my thoughts on the email list so I won’t go over them again, but even I’m amazed that there is this little interest in the email list. 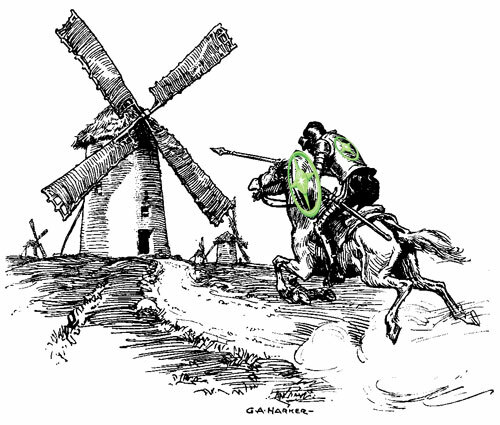 Tilting at Windmills - A jobs email list won’t grow the open source community as much as good case studies would.